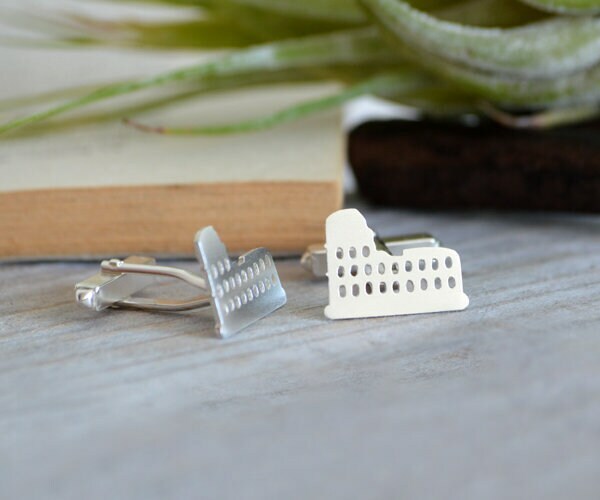 These colosseum cufflinks are handmade at my studio in England. 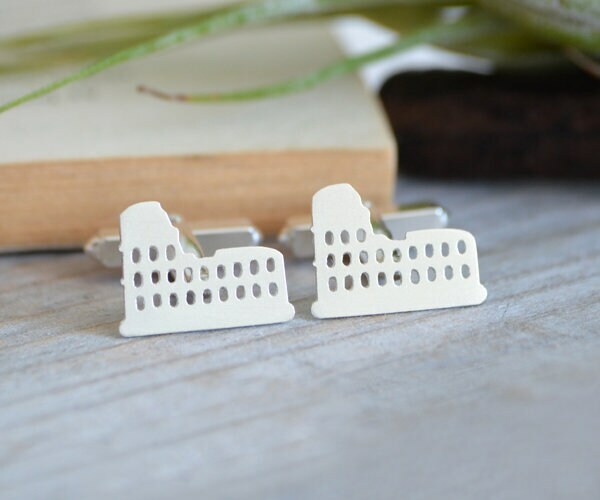 You can have your personlized initials on the backs of these cufflinks. 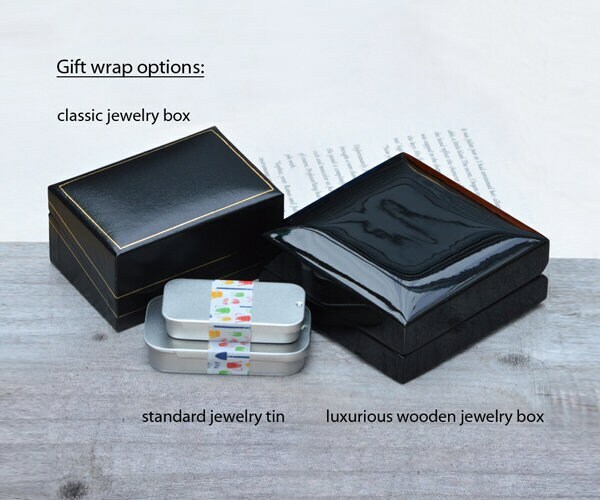 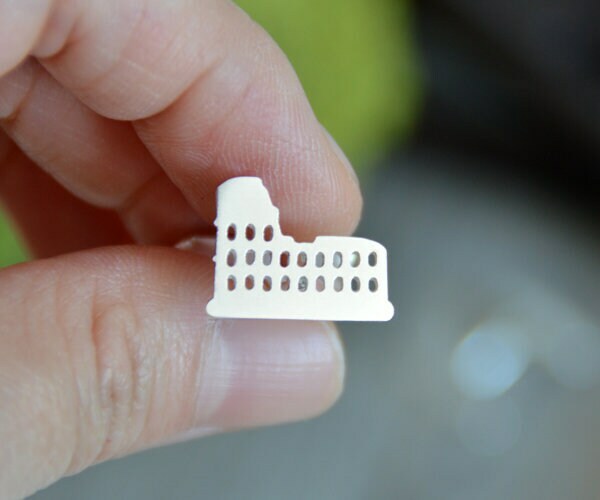 Personalized option: You could have up to 6 characters for each cufflink.